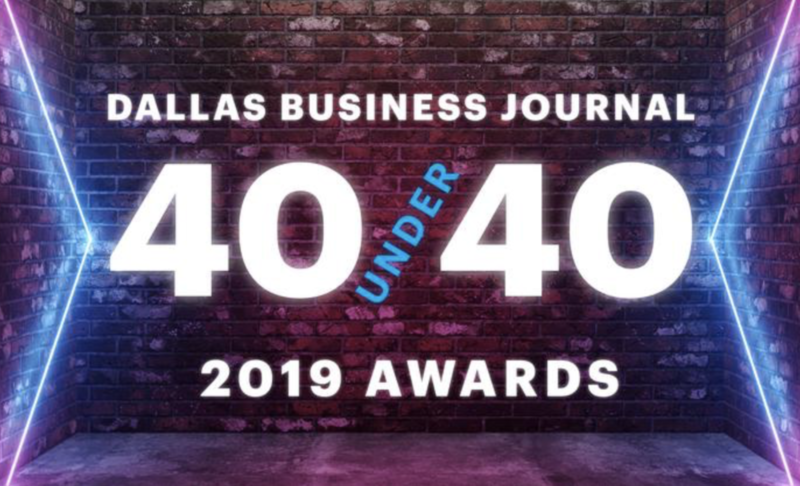 The Dallas Business Journal is pleased to announce the honorees for its 2019 40 Under 40 Awards. After vetting several hundred nominations for the annual program, judges selected 40 leaders that are making an impression in North Texas. The judging panel, comprised of 40 Under 40 alumni, span a variety of industries and roles at private, public and non-profit organizations and evaluate nominations over the course of several weeks. Honorees of the 2019 40 Under 40 Awards guide companies and nonprofits that represent businesses from a variety of sizes and stages — a reflection of the diversity of industry and entrepreneurship that comprises North Texas' business community.